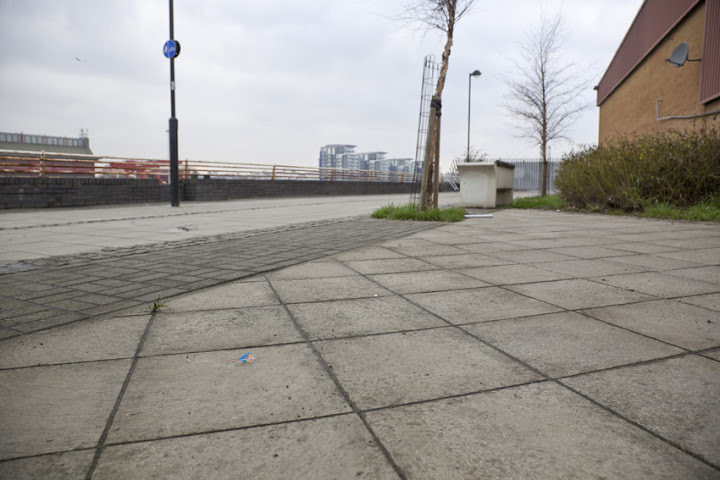 The above image was my first installation of the year, back in January. It is available in a few formats at Andipa Gallery, including a small print on aluminium and a large-scale print in an edition of 7. 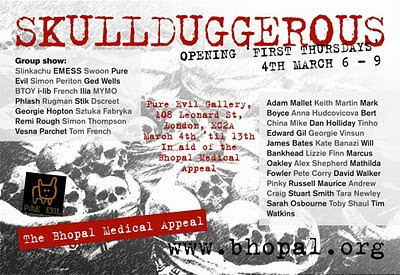 Tonight, Thursday 4th March, sees the opening of the Skullduggerous group show in aid of the Bhopal Medical Appeal. 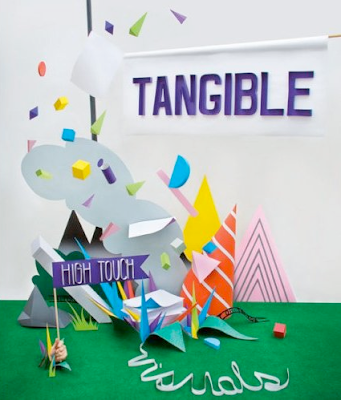 The show is held at The Pure Evil Gallery in Leonard Street, London and is open until the 13th March. I have a new installation in the show, titled 'Chicken Tikka Disasta'... Other contributors include Swoon, Pure Evil and The Krah amongst many others - you can see some work from the show here. Check it out if you can - it is for a great cause. And below are a few books that i have been featured in recently and which i would recommend to decorate coffee tables and make yourself look interesting and arty. life in to their work." 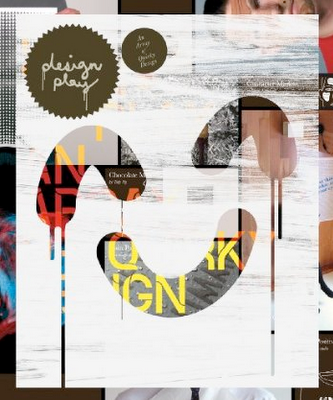 who blur the boundaries between mediums.